A new video peeks behind the red curtains of David Lynch's 1986 masterpiece. 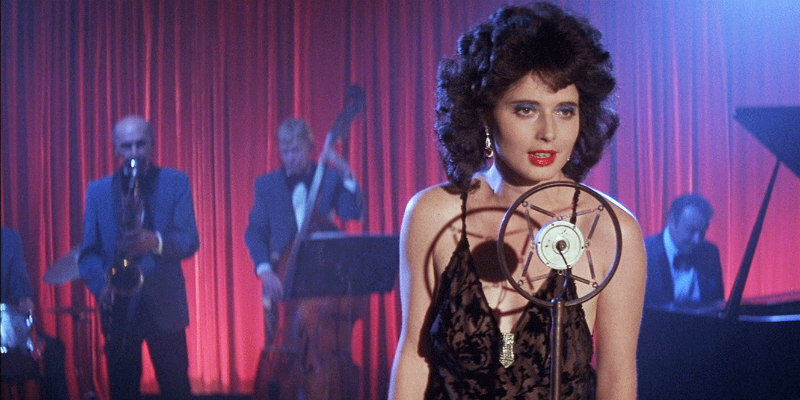 With David Lynch's cult TV show Twin Peaks returning to living rooms later this month, what better way to prepare than watching his 1986 movie Blue Velvet, a film with more than a few elements in common with his later small screen venture. A new video essay from Renegade Cut delves into Lynch's film, and like every work of Lynch's, there's plenty to analyse here.